The number of people who fear artificial intelligence is on the rise. A new poll of 1,004 registered voters in the U.S. found that 57 percent of them believe AI is a 'threat to the human race. 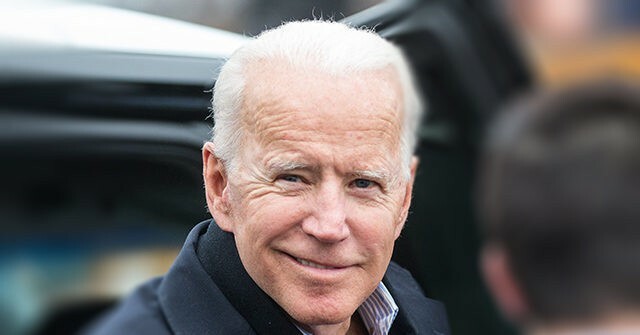 President Donald Trump on Thursday tweeted a snarky welcome to Joe Biden, after the former vice president officially joined the 2020 race. "Welcome to the race Sleepy Joe," Trump said in a tweet. Conjuring up unique ways to test the limits of the body through sport is about the most human exercise that people can engage in. That's exactly why artificial intelligence is joining in on the fun. Rep. Matt Gatez (R-FL) on Wednesday filed a resolution to remove House Intelligence Committee Chairman Adam Schiff (D-CA) from the Committee and revoke his security clearance. The South African-born billionaire has warned humans not to get in the way of AI’s goals, and by creating machines which are superior to us, we are paving the way to our own downfall. The question of whether technology is good or bad depends on how it's developed and used. Nowhere is that more topical than in technolgies using artificial intelligence.